To purchase Jeremy Clyde's new solo album - 'The Bottom Drawer Sessions' - please visit www.bottomdrawersessions.com. 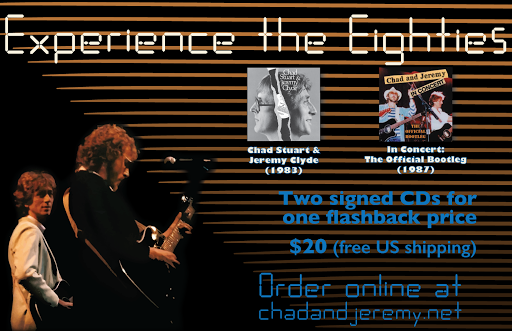 Experience The Eighties this fall with a special sale on Chad & Jeremy's two 1980s era releases: 'Chad Stuart & Jeremy Clyde' - featuring 'Zanzibar Sunset' - and 'In Concert: The Official Bootleg', a fly on the wall recording of C&J's final eighties-era live appearance. 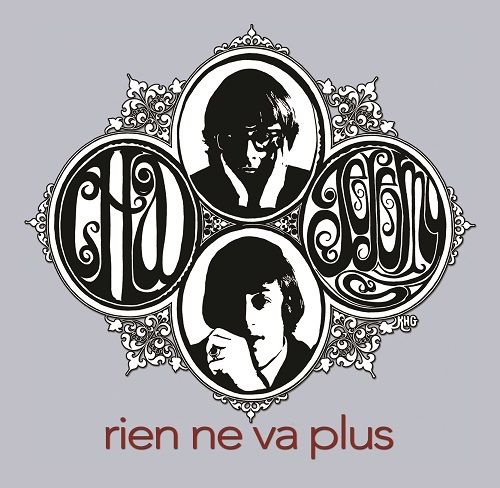 CLICK THE ABOVE LINK TO CHOOSE YOUR AUTOGRAPH OPTIONS AND TO ADD A COPY OF RIEN NE VA PLUS TO YOUR SHOPPING CART FOR EITHER $15 OR $20, WITH FREE SHIPPING IN THE USA. POSTAGE COSTS TO OTHER NATIONS ARE CALCULATED ON AN INDIVIDUAL BASIS BASED ON LOCATION AND ITEMS PURCHASED. CLICK THE ABOVE LINK TO ADD A COPY OF CHAD STUART * THE KGB TO YOUR SHOPPING CART FOR $20, WITH FREE SHIPPING IN THE USA. 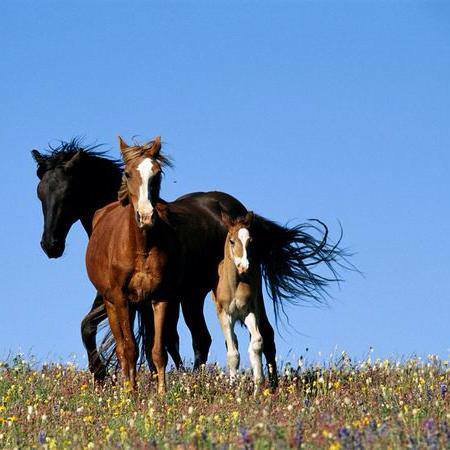 ALL COPIES ARE SIGNED BY CHAD, AND CHAD IS DONATING ALL PROFIT FROM THIS DISC TO STOP THE ABUSE OF WILD HORSES. Purchase a signed copy and get a free copy of "Free Lunch", including an acoustic radio session and an unreleased live performance of "You Are She". CLICK THE ABOVE LINK TO CHOOSE YOUR AUTOGRAPH OPTIONS AND TO ADD A COPY OF REFLECTION (REMEMBER, SIGNED COPIES COME WITH A BONUS DISC!)... TO YOUR SHOPPING CART FOR EITHER $15 OR $20, WITH FREE SHIPPING IN THE USA. For more info on this project, including an interview with Chad Stuart - please click here. This brand new studio album is available autographed from the Official Online Shop. 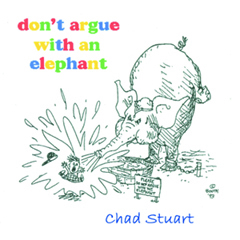 CLICK THE ABOVE LINK TO CHOOSE YOUR AUTOGRAPH OPTIONS AND TO ADD A COPY OF DON'T ARGUE WITH AN ELEPHANT... TO YOUR SHOPPING CART FOR EITHER $15 OR $20, WITH FREE SHIPPING IN THE USA. For more info on their first officially released studio album in 25 years - - please click here. 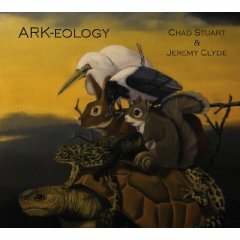 CLICK THE ABOVE LINK TO CHOOSE YOUR AUTOGRAPH OPTIONS AND TO ADD A SIGNED COPY OF ARK-EOLOGY TO YOUR SHOPPING CART FOR EITHER $15 OR $20, WITH FREE SHIPPING IN THE USA. 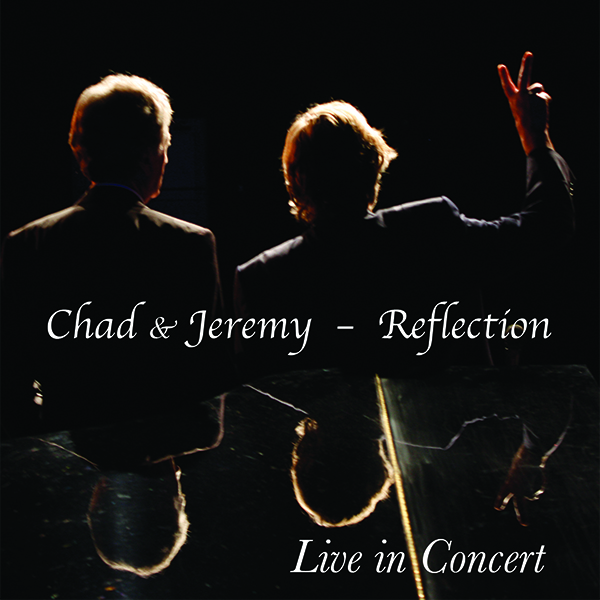 CLICK THE ABOVE LINK TO CHOOSE YOUR AUTOGRAPH OPTIONS AND TO ADD A SIGNED COPY OF CHAD STUART & JEREMY CLYDE (1983) TO YOUR SHOPPING CART FOR EITHER $15 OR $20, WITH FREE SHIPPING IN THE USA. CLICK THE ABOVE LINK TO CHOOSE YOUR AUTOGRAPH OPTIONS AND TO ADD A SIGNED COPY OF IN CONCERT 1987: THE OFFICIAL BOOTLEG TO YOUR SHOPPING CART FOR EITHER $15 OR $20, WITH FREE SHIPPING IN THE USA.